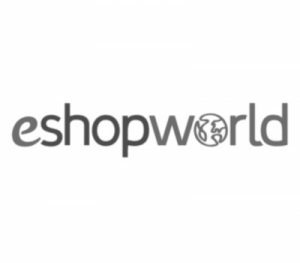 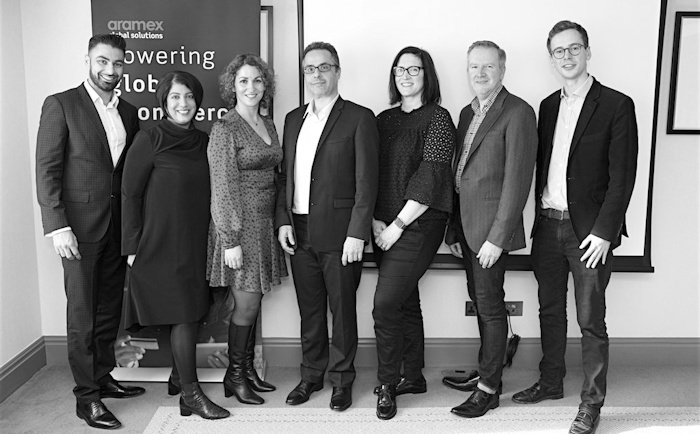 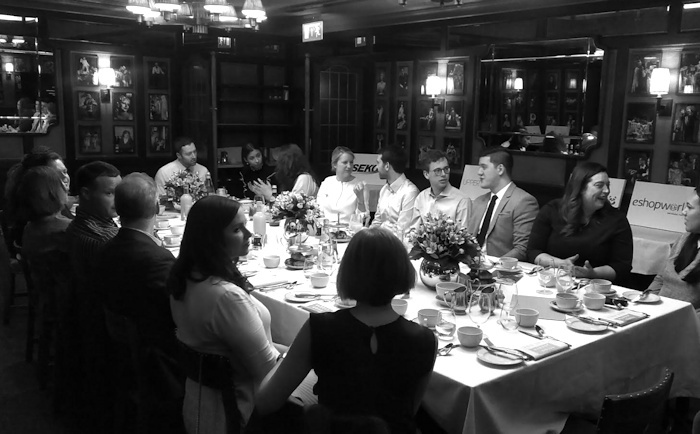 This breakfast was attended by e-commerce, international and marketing professionals to discuss ideas on their approach to localising content for international shoppers. 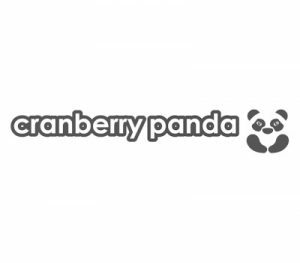 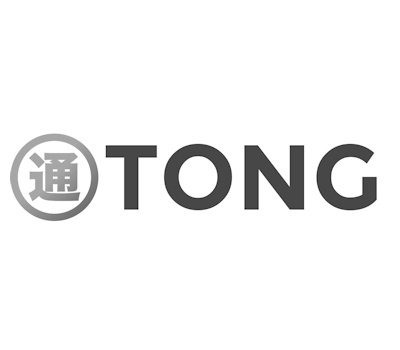 James Campbell from Tong Digital offered practical advice on how and why to localise your brand for the Chinese market, what to expect from the process and what happens when foreign brands overlocalise. 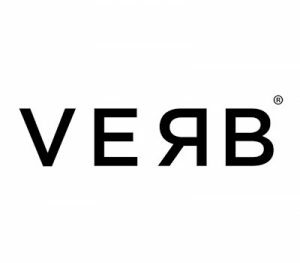 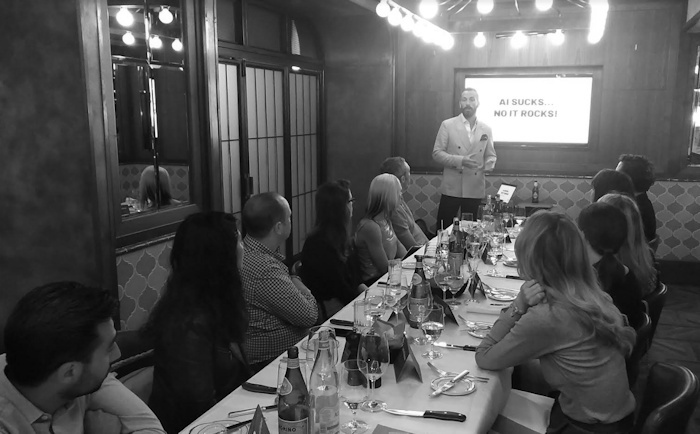 We also heard from Chris Donnelly at Verb who shared a case study of a luxury brand’s journey to maximise it’s global brand awareness through marketing content.